Federal Airlines is one of our long standing clients. 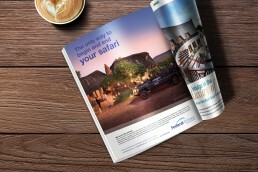 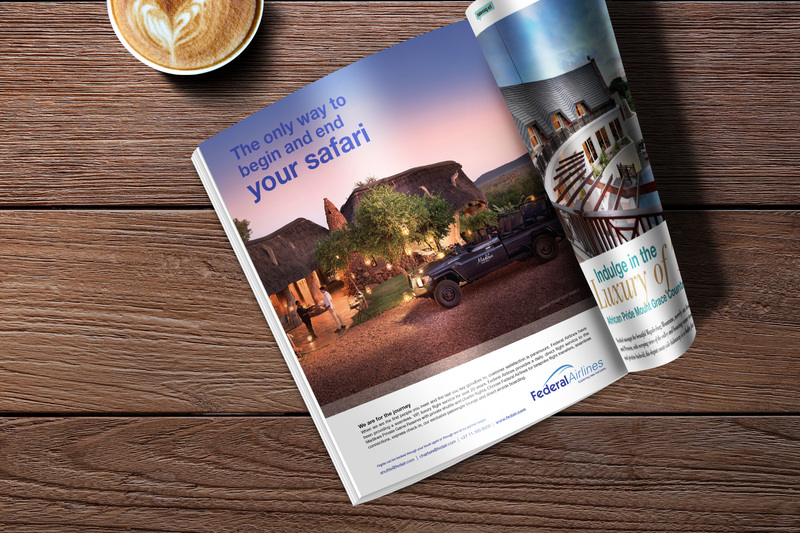 We have the pleasure of creating artwork for their magazine ads, email marketing, online banners and even expo stands. 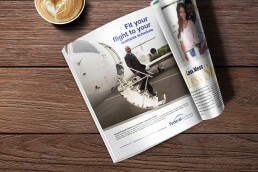 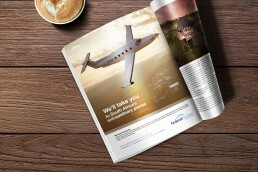 Free Radical Media also designed and manages the Federal Airlines website.